Thanks Chris. Quite a romantic video with fitting music. A few more bits & pieces. Profiles in Norway are going to publish a profile on this <http://www.proinor.no/> but it is not ready yet. 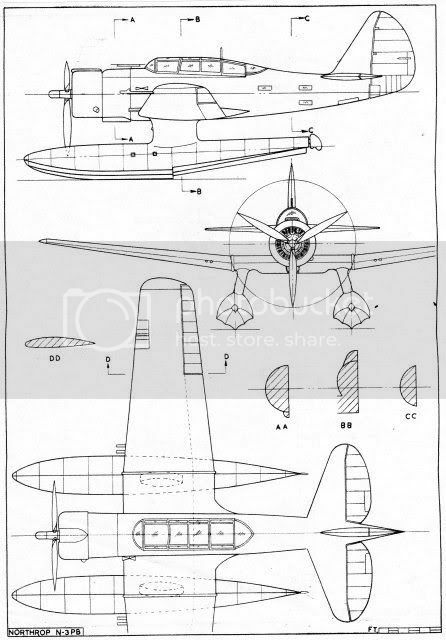 Anybody have any info on the N-3PB? I've been through all that GOOGLE has to offer, I just thought there may be more out there. I'm actually asking for Alex Crawford. He was asking on a couple of other forums, so I thought I'd try here. I also sent an invite to join us here. 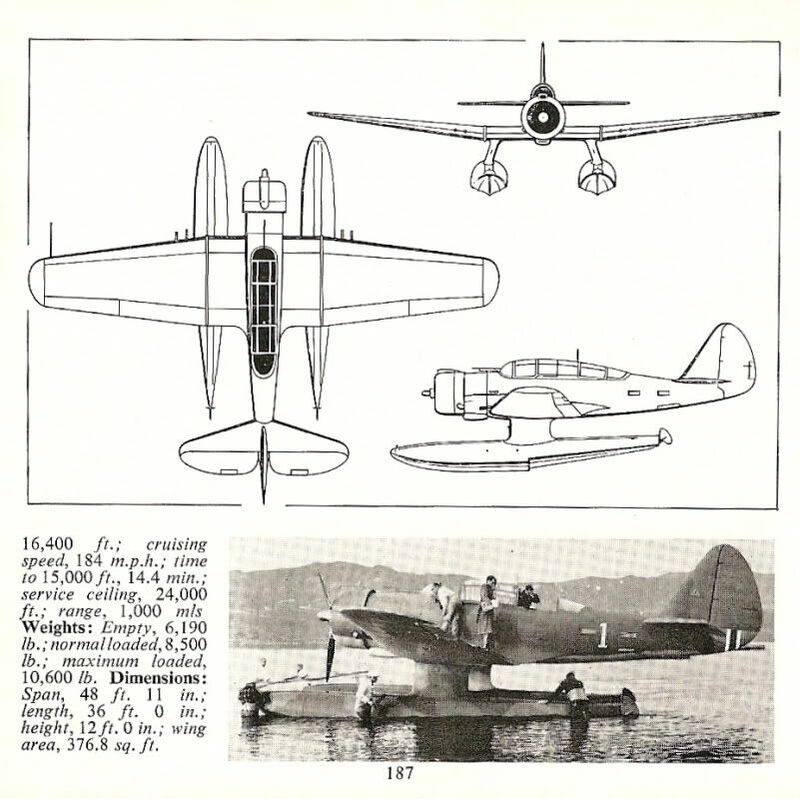 The following was copied from the Doubleday volume on Floatplanes. There is one survivor in Norway that was rebuilt from the wreckage of GS-U (cn 320) recovered in 1979. I got your emails, Bill. Thanks. I haven't noticed if all your posted images are cropped on the right side, on my screen. It's my screen that's the problem. 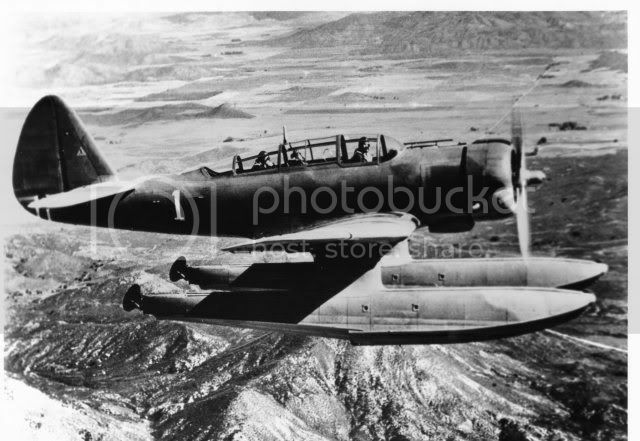 Even when I post pics in the 800x600 size, the right side is cut off. It's all in how your screen is set up. Just received my authorisation to join the Forum. 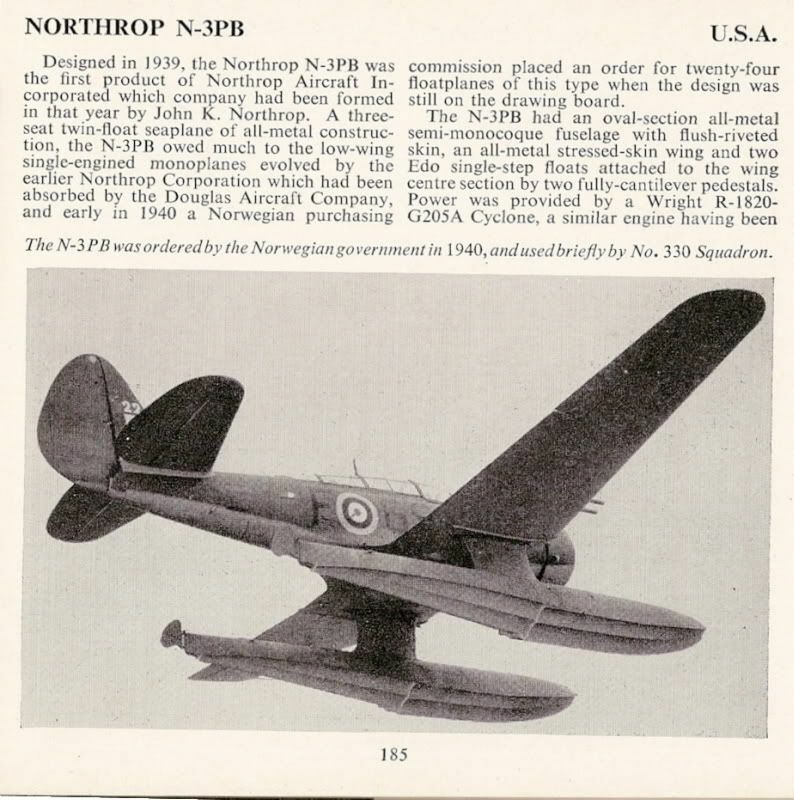 I am currently carryiong out some research into the Northrop N-3PBs that were operated by 330 (N) Squadron from Iceland. A few days ago I received a copy of 'The Restoration' by David J Bean. 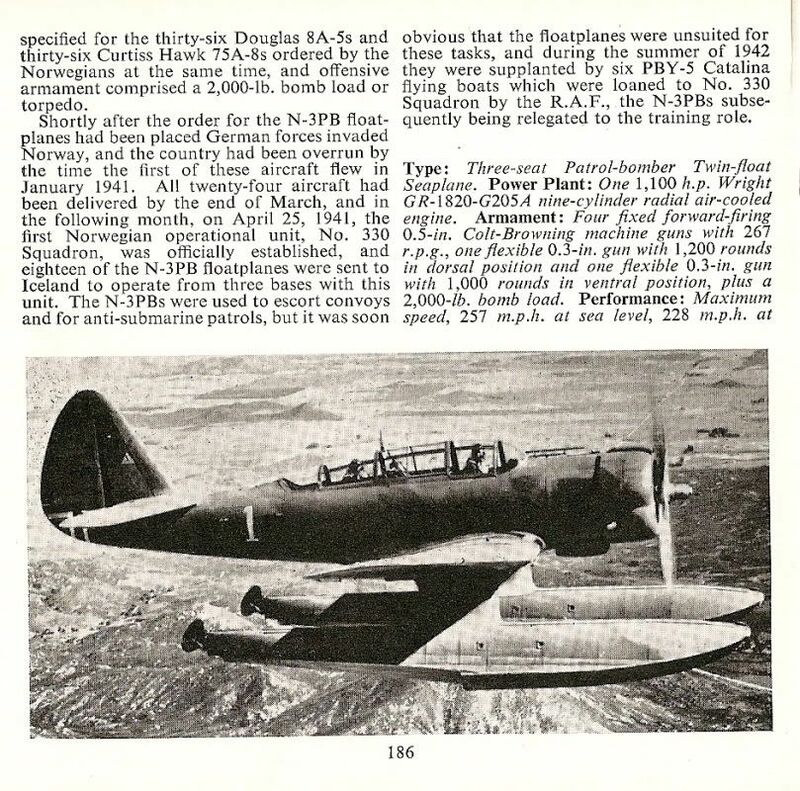 It tells the story of the recovery and subsequent restoration of N-3PB 330/U. I've only just started to read it so it will take me a few weeks to get through. 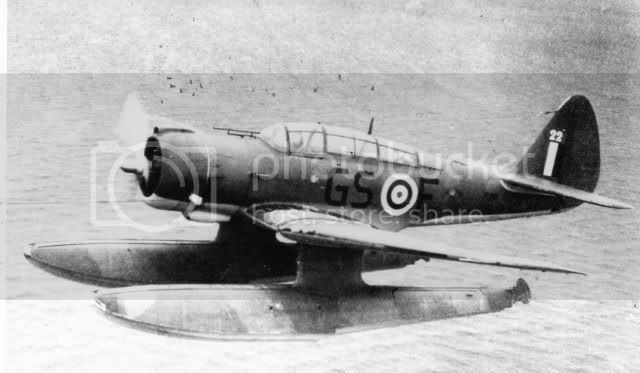 There was an article in an old Air Classics magazine that told of the recovery and restoration of that N-3PB. Welcome aboard, Alex. New old faces are always welcome. Hi can you give the ISBN and publisher of your book ?